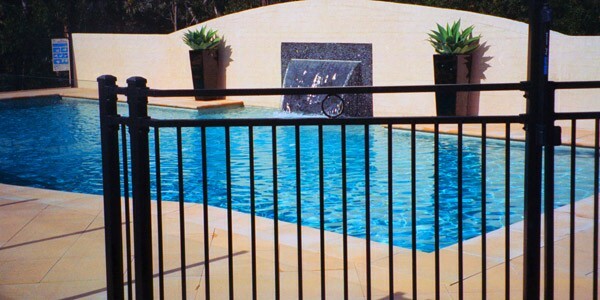 Alumitec provide a range of options for pool fencing either through the Alumi-Fence picket system, Alumi-Glass or Alumi-Slat. 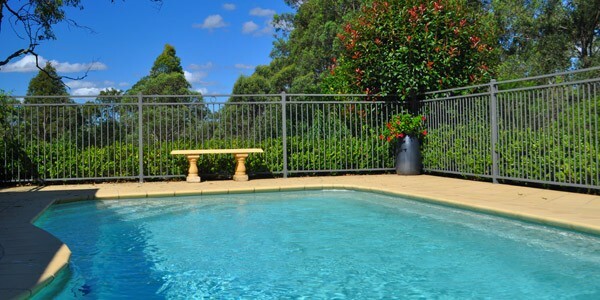 Generally low cost “Flat Top” Pool Fence is the common choice for the majority of pools using lightweight imported aluminium in standard alloys with welded panels. 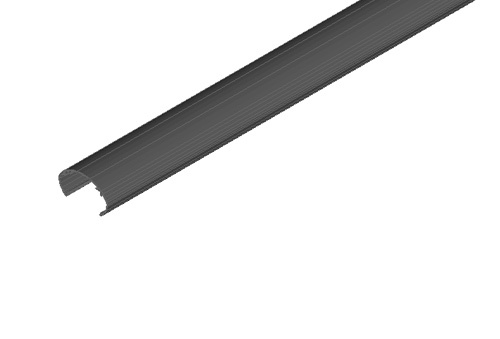 Alumi-Fence goes a step further by using stronger square vertical pickets and its unique Grip-Lock system that holds the pickets in eliminating the need for welding. 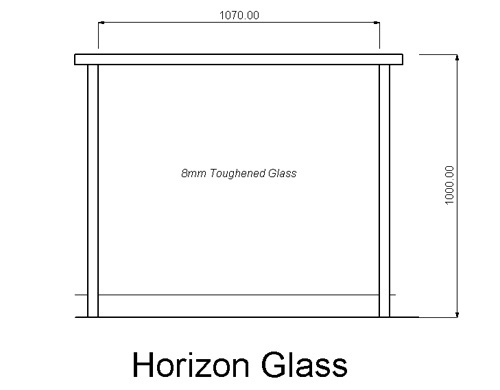 The connection to the post is another key point of difference with our patented H Post removing the need for brackets to screw the panels to the posts. 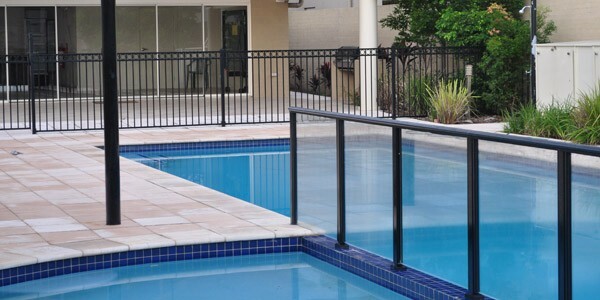 Alumi-Fence Pool fencing has the versatility to be produced in a range of design options to enhance the appearance of the fence including additional rails, circles, diamonds etc. For pool areas that need a bit more privacy the Alumi-Slat system enables slat pool fence to be installed to suit the site conditions. 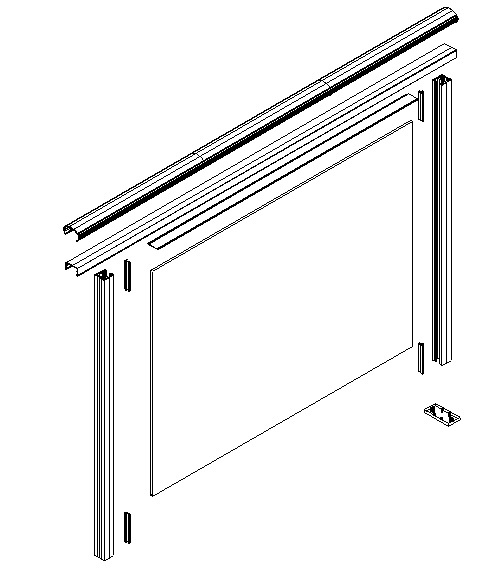 With a standard spacing of 9mm the slats can be either horizontal or vertical. 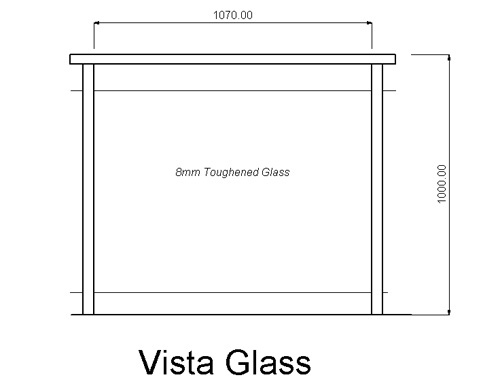 Glass Fencing is the other common type of Pool Fencing that Alumitec offer with the Alum-Glass system available in framed, semi-frameless or frameless glass options. 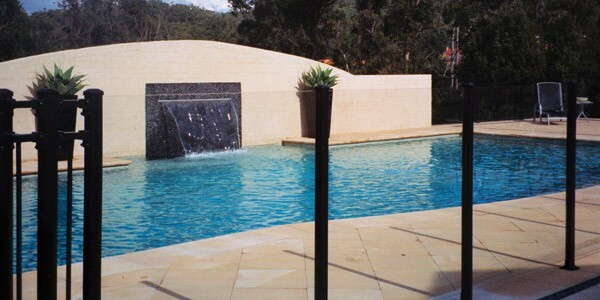 All of Alumitec’s Pool Fence options can also be produced as gates. 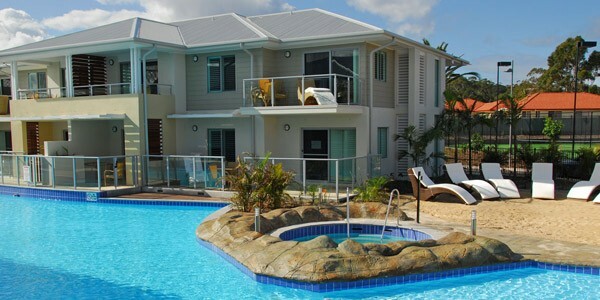 The key Benefits of Alumitec Pool Fencing!